"Hike your own hike," is a saying you will here alot while thru-hiking or section hiking the Appalachian Trail, and it is true. Everyone has a different pace and a different strategy that works for them. 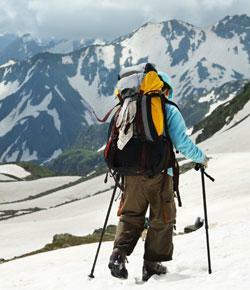 Take this quiz to see what kind of hiking style most accurately matches your personality.